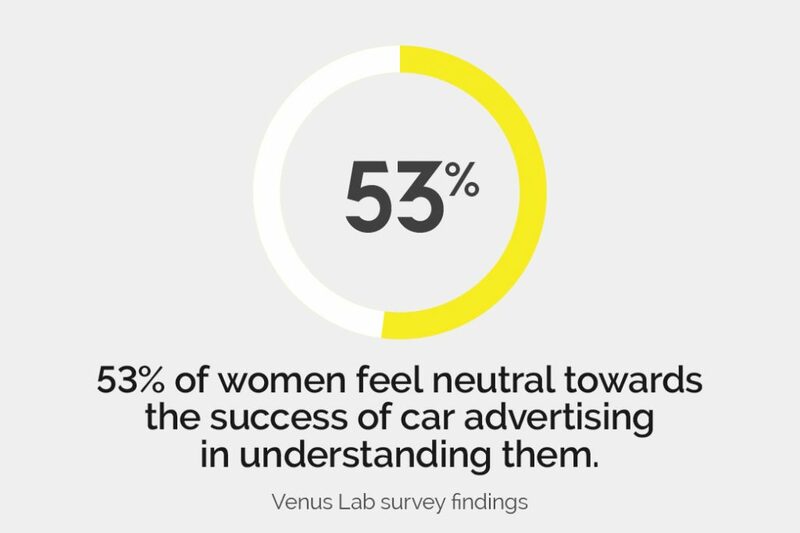 90% of women lead or are involved in the car purchase decision. 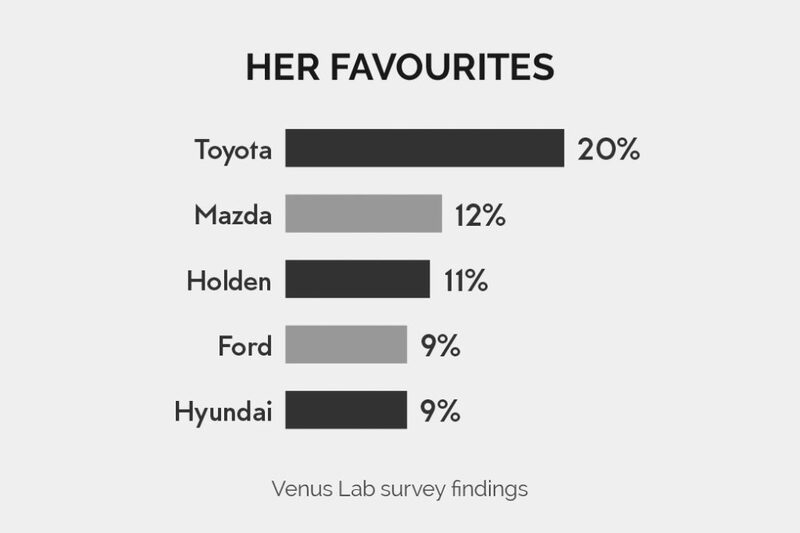 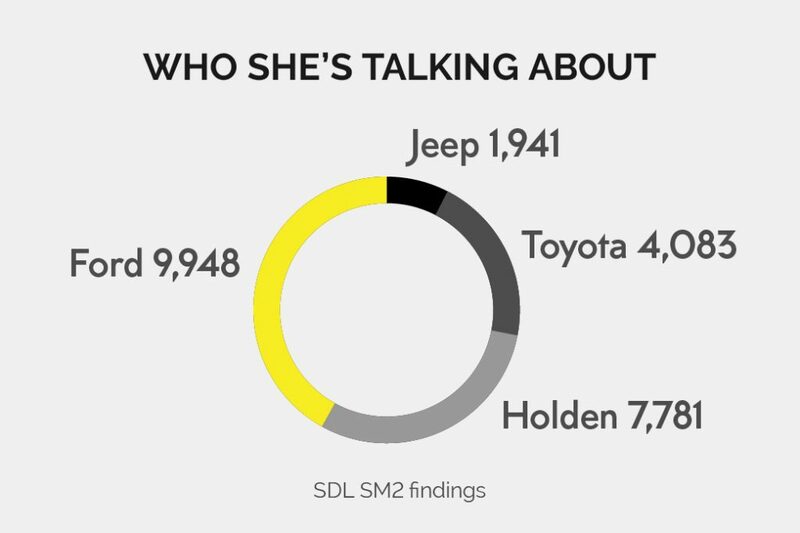 *Survey was conducted using the Pureprofile consumer research panel during January 2014, with 410 women currently or recently in the market for a vehicle, between the ages of 30 and 60 years, located across all states/territories. 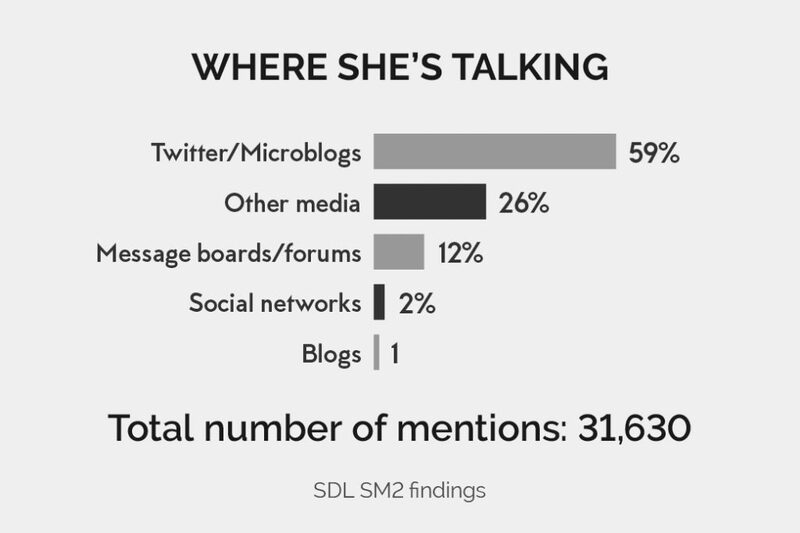 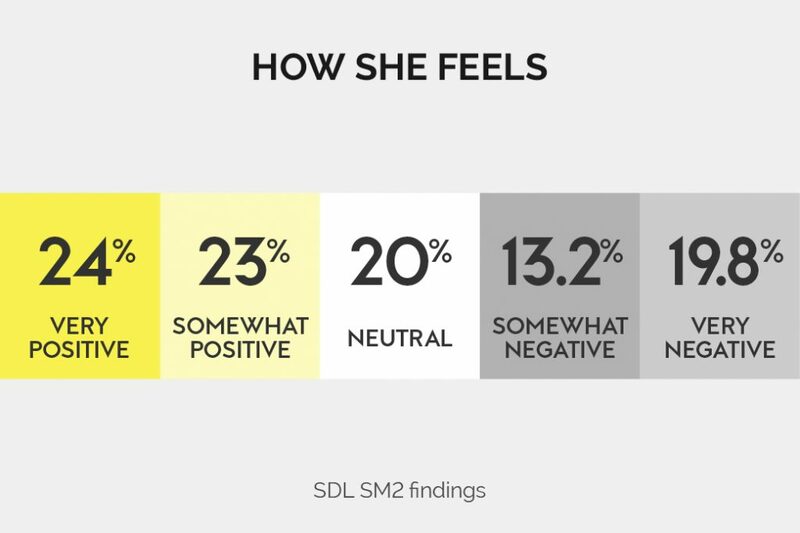 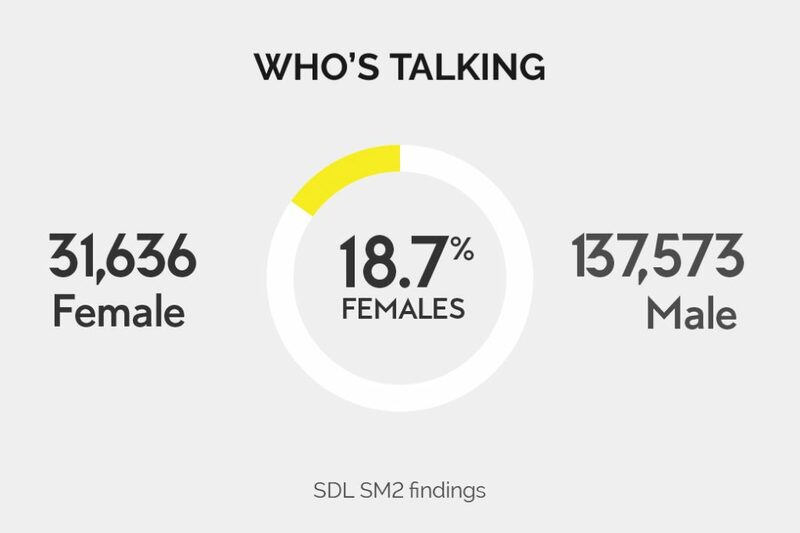 Results are supported by active social listening using SDL SM2.